totally love it! 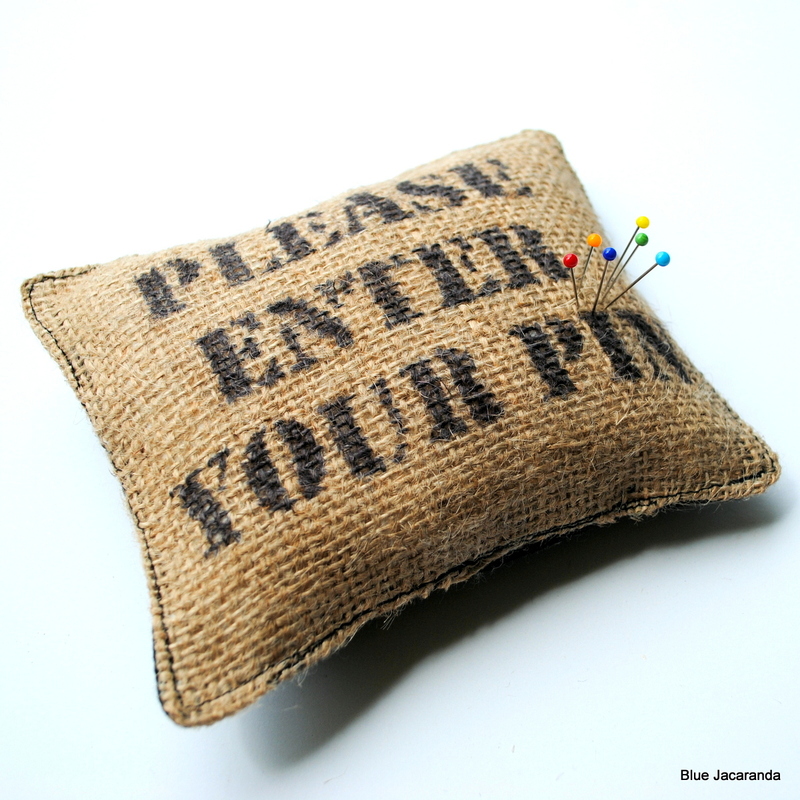 the pin cushion and the pun. !! !